Home - Landing Page - OneMacon! Instill a sense of place. Can you collaborate with community? Does it concern schools, jobs, or sense of place? Is it strategic for the region? 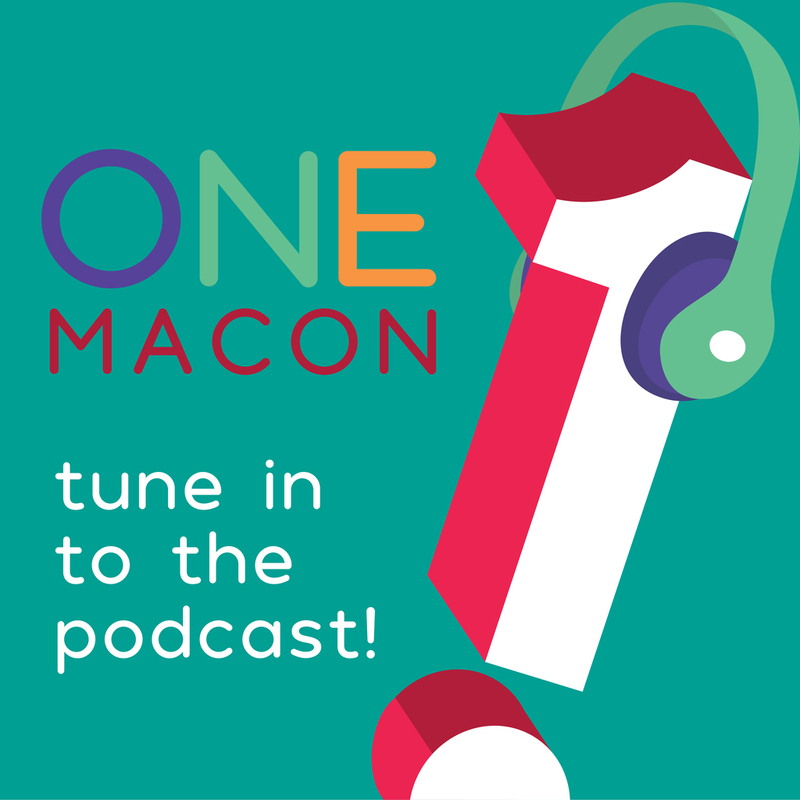 Can WE move Macon forward? OneMacon is a comprehensive community and economic development five-year strategic plan. 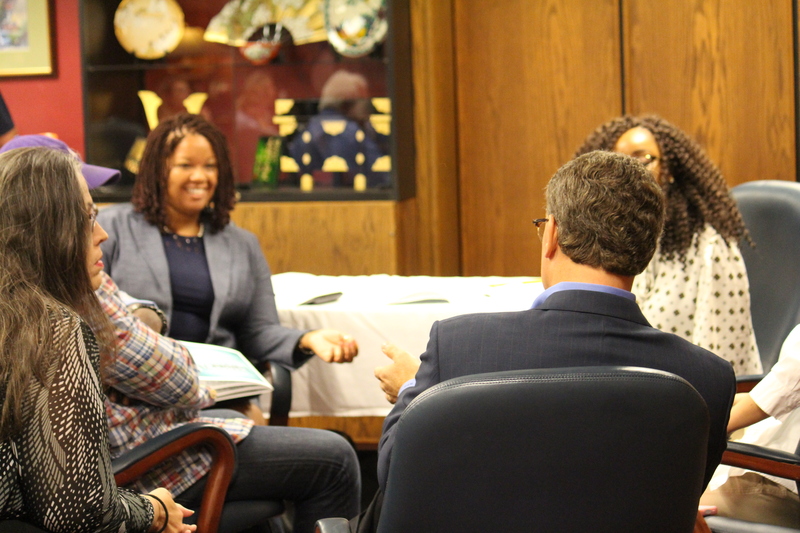 The strategy was built by an engaged, diverse collaborative group of community leaders and is focused on three pillars: Schools, Jobs, and Place. OneMacon values that a community with quality schools and abundant job opportunities is a desirable place to live and work. with these pillars interdependently supporting each other to succeed. opportunities from pre-K to Ph.D.
throughout the region, creating a better quality of life for all. 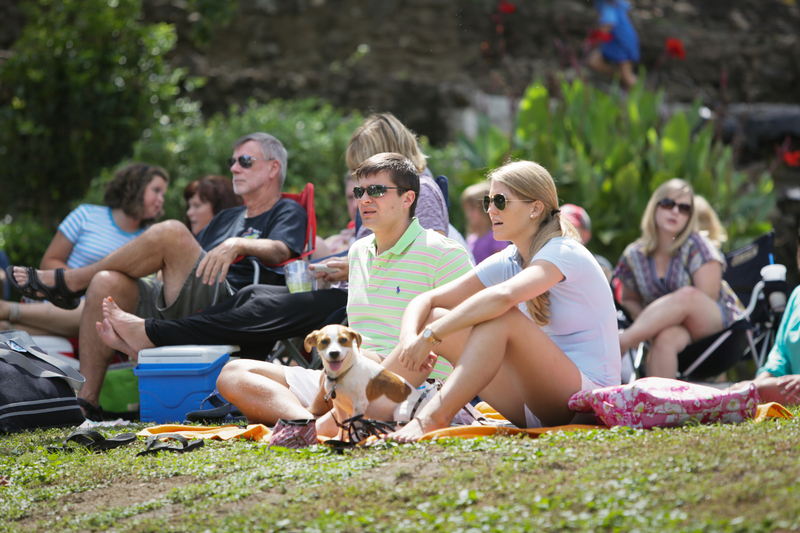 Macon’s most recognized community success is collaboration. Three Pillars of Community: the OneMacon Way! I t’s more than a three-legged stool. Not only do Schools, Places and Jobs need each other, but what these pillars hold is Macon’s greatest investment: its people. The strategic objectives of the OneMacon three pillars are being carried out through the implementation committees, in accordance with the comprehensive, community-driven master plan. 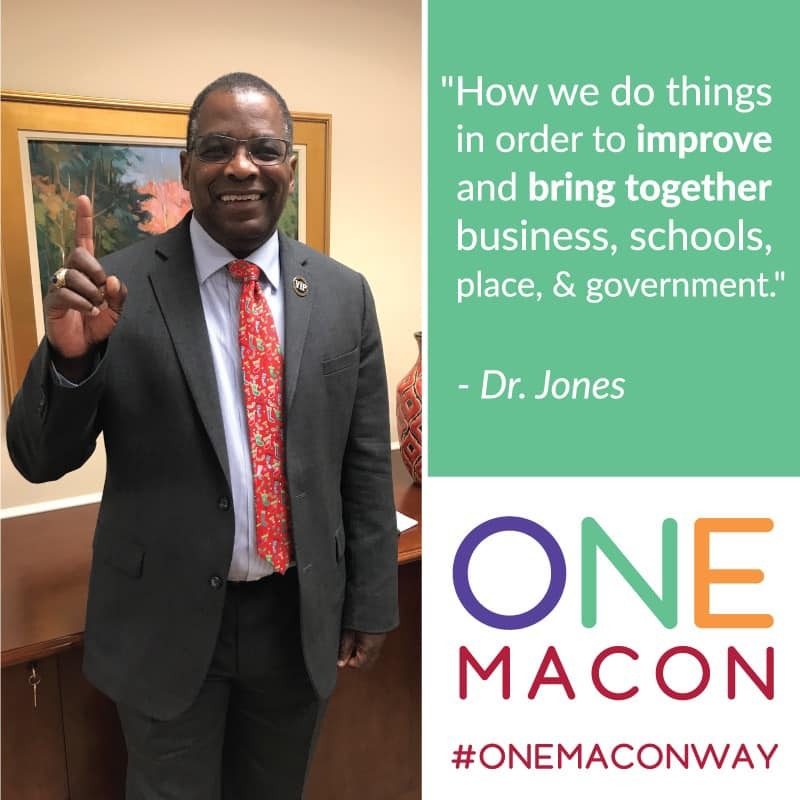 Moving Macon Forward: the OneMacon Way! Keep track with OneMacon’s opportunities, challenges, accomplishments and efforts through the implementation matrix, which notes the progress of the plan in action.